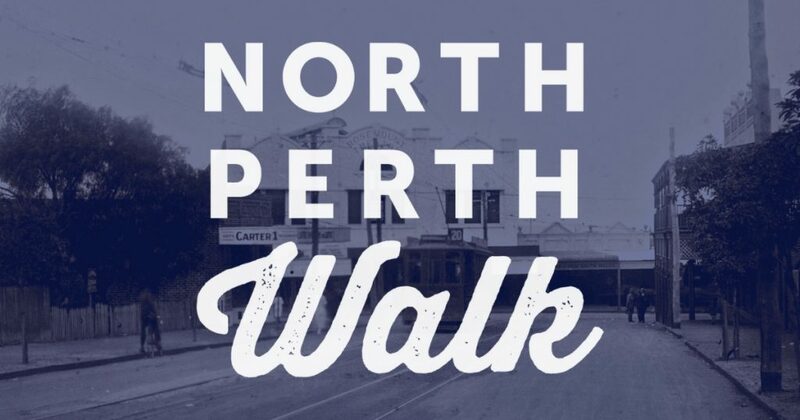 North Perth Local’s major community initiative in 2018 was the creation of North Perth Walk, a self-guided tour of 16 sites that investigates sites of interest in the creation of the suburb during the first half of the 20th Century. 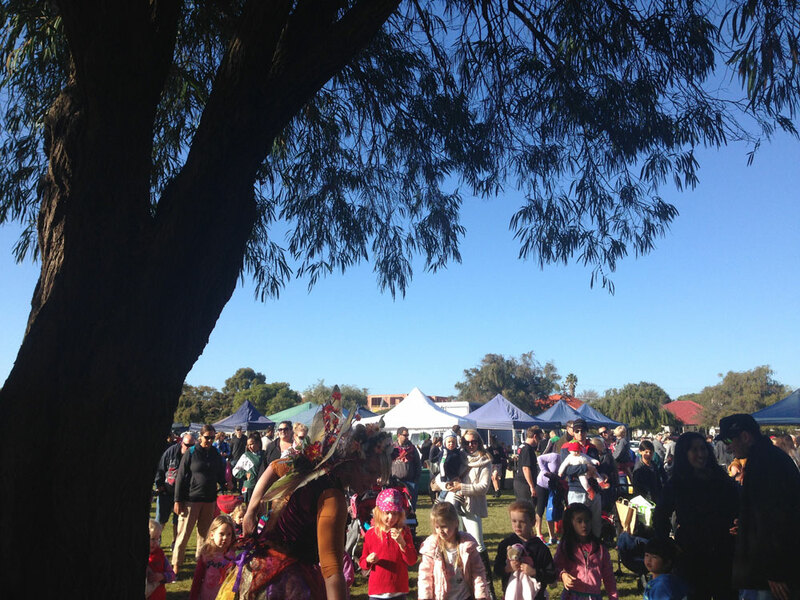 When North Perth was officially named as a suburb in 1901, it was positioned on the outskirts of Perth and surrounded by bushland north of the city. 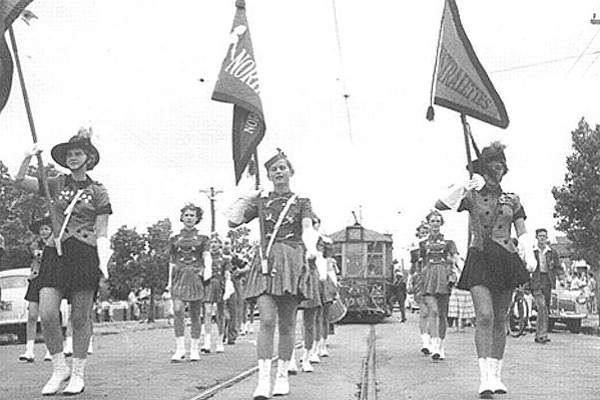 Encouraging the developments of this suburb that was some distance from the railway line would require an alternative form of public transport that could affordably carry the residents to work and leisure activities. 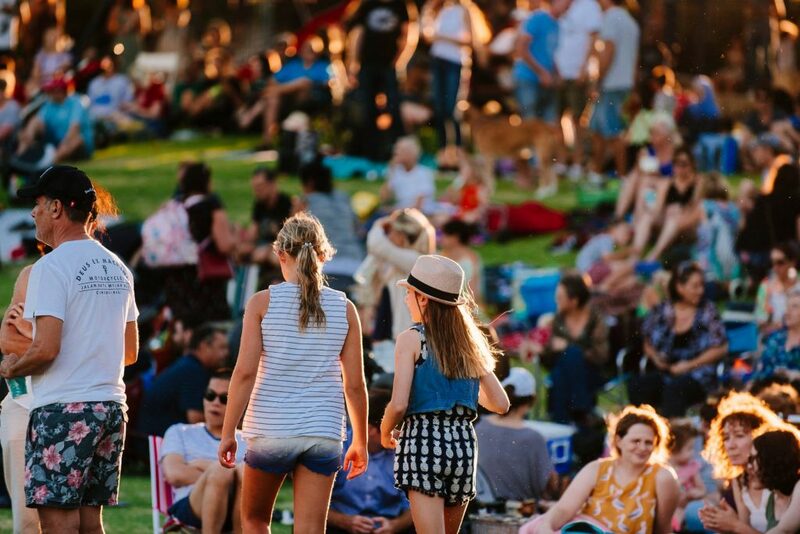 The City of Vincent Town Centre Place Plans Volume Series has been developed as a set of ‘place based’ strategic documents to guide the direction of funding and resources in the City’s town centres. 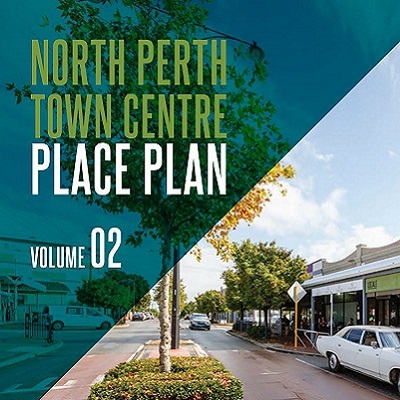 The documents guide the implementation of all major initiatives in the town centres including North Perth Town Centre. 6006 in the Park returns for 2018! 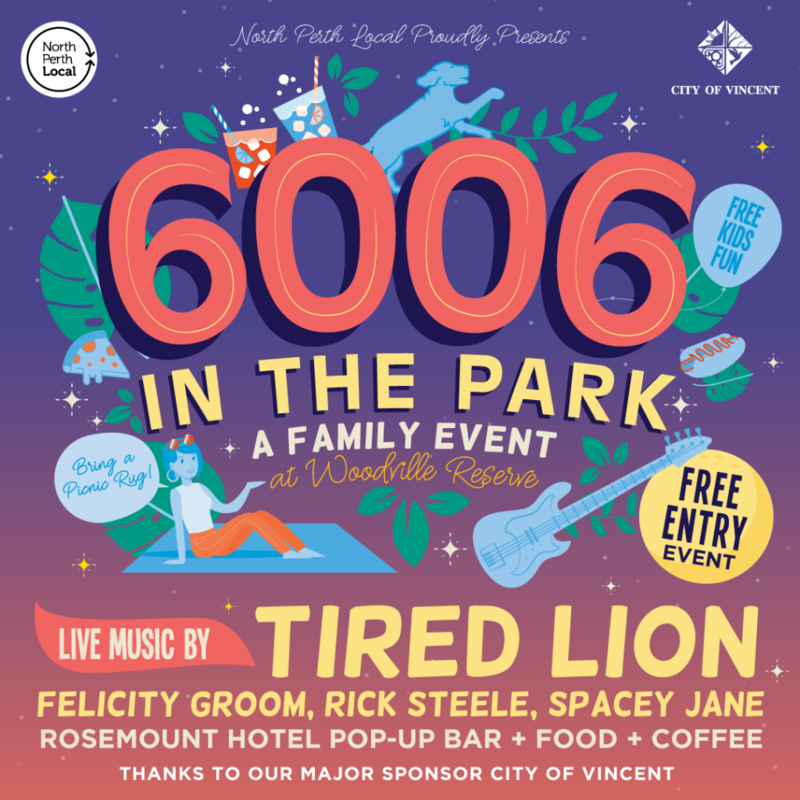 North Perth community association North Perth Local is thrilled to announce the second outing of its annual FREE community concert 6006 In the Park on Sunday 28 January 2018, made possible with the support of our major sponsor, the City of Vincent. 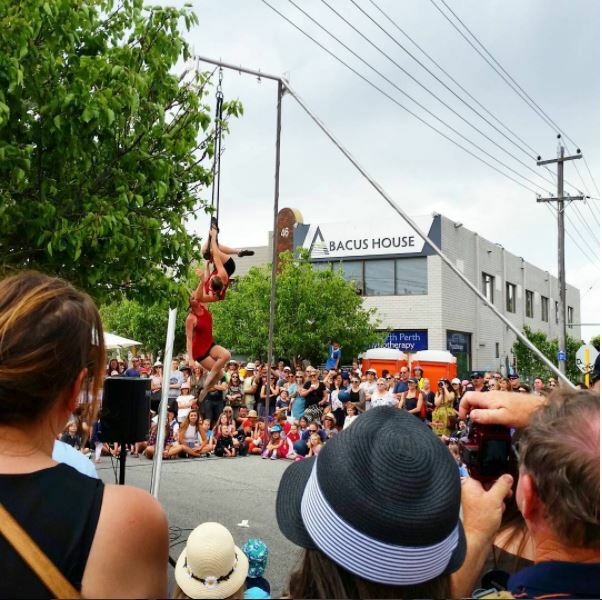 Is Angove Street Festival Coming Back? 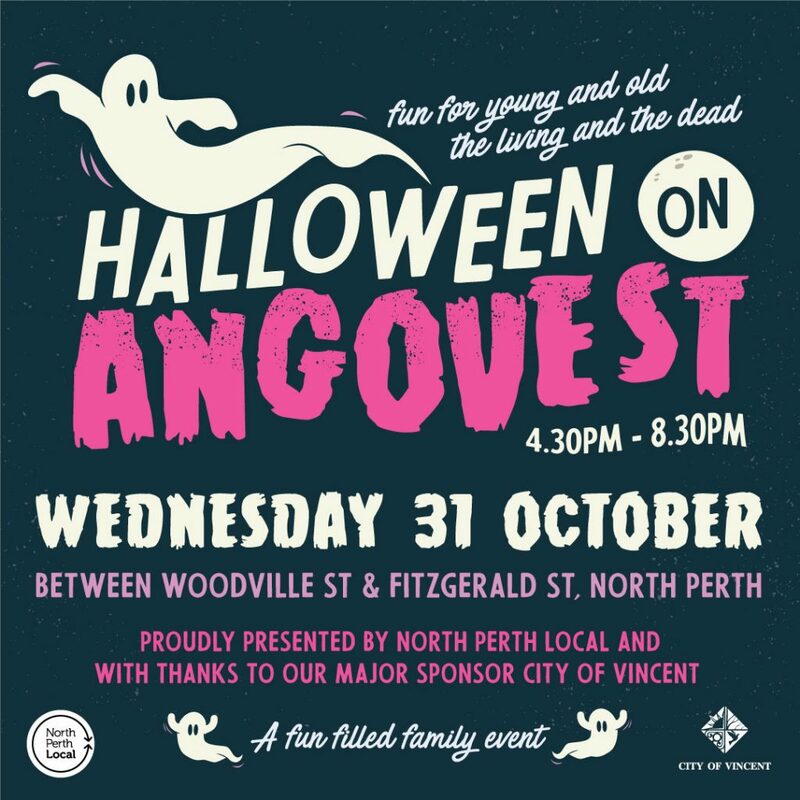 On Tuesday 31 October, Angove Street will come alive with ghost, ghouls and all manner of scary creatures at our North Perth Local Halloween Street Party. 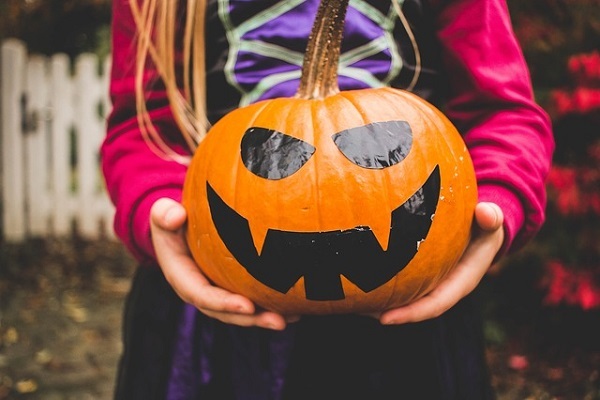 Businesses will open for late night trading to welcome our local residents and visitors. 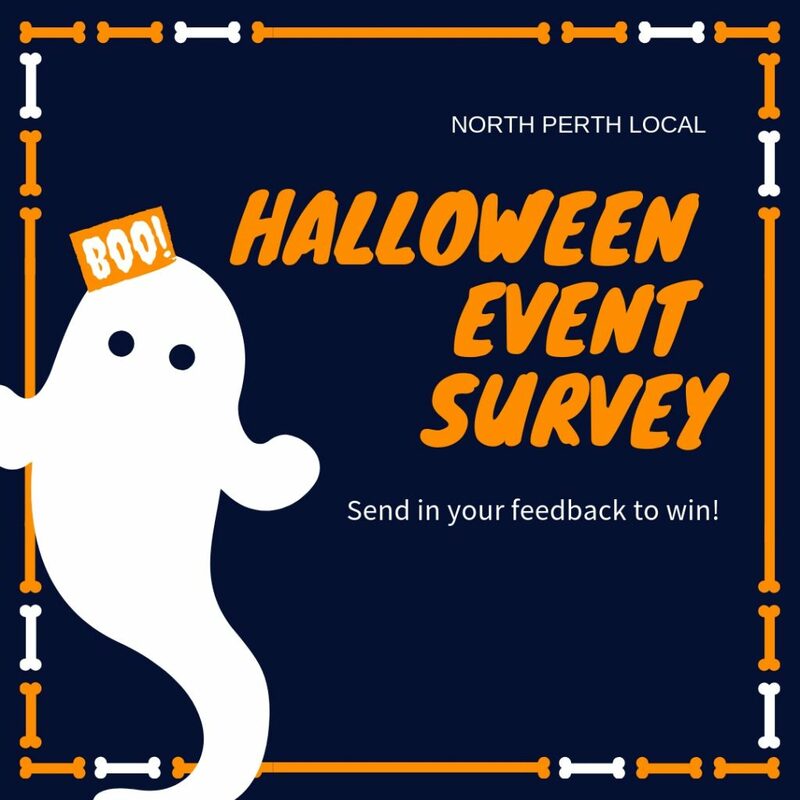 Bring out your best Halloween dress ups for our family friendly event.